With eight different one and two bedroom floor plans ranging to an incredible 1475 square feet we're sure we can find the perfect home for you here at Shadow Ridge. Our apartments feature an open floor plan design with room for oversized furniture. Our master bedrooms are large enough to fit a king sized bed and come with a expansive walk-in closet. Each bathroom includes a floor-to-ceiling linen closet as well as medicine cabinets and every home features a private balcony or patio. Looking for even more space? You'll love our two bedrooms with den options. With two full bedrooms and baths along with an extra study space perfect for that home office, playroom, craft area or home gym. Our two bedroom with den designs also offer the option of a wood-burning fireplace in select homes. We offer flexible lease terms from three to twelve months with the option to go on a month-to-month basis once your first lease is completed. 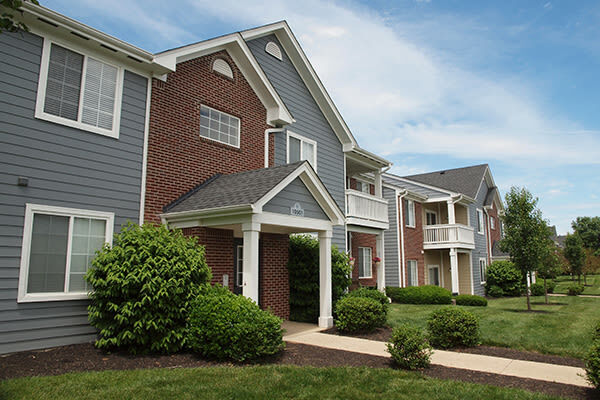 We also offer the option to transfer to a larger or smaller apartment on site. 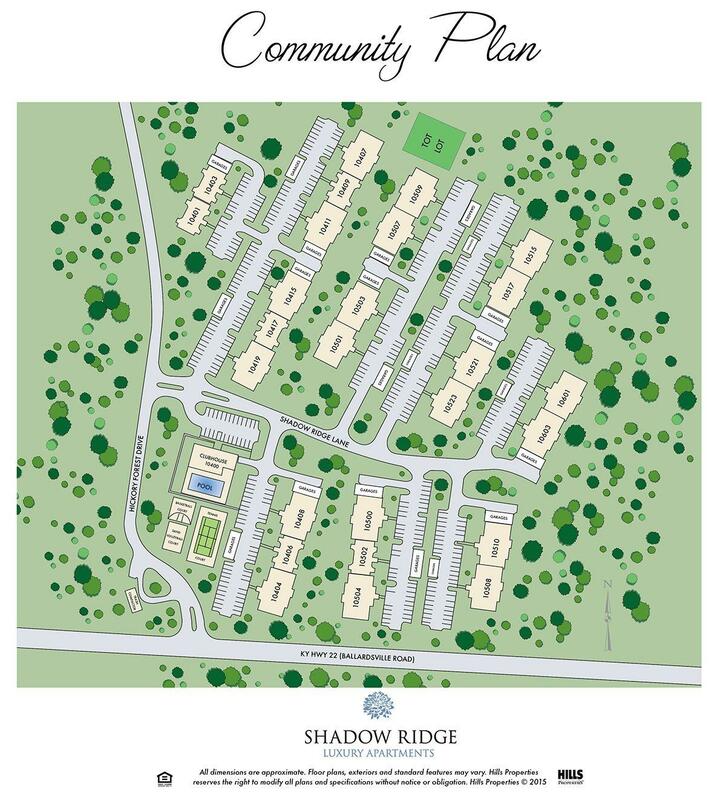 With all of our different options we're sure you will find the perfect home here at Shadow Ridge. Call us today to set up a tour to view your future home.